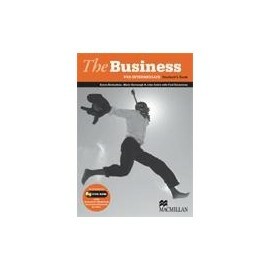 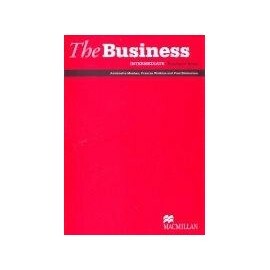 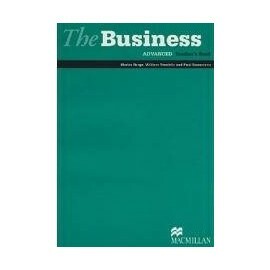 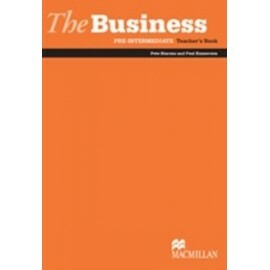 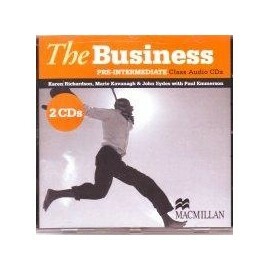 The Business Intermediate Class CD contains all of the audio required to accompany the Student Book. 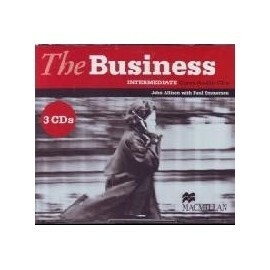 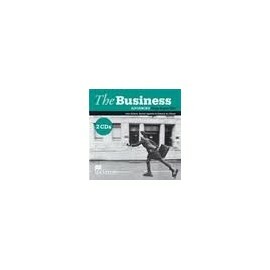 The Business Pre-Intermediate Class CD contains all of the audio required to accompany the Student's Book. 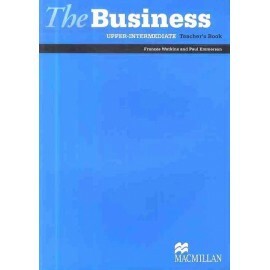 The Business Upper-Intermediate Class CD contains all of the audio required to accompany the Student's Book.